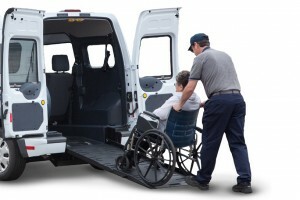 Whether you need to transfer from one facility to another, get picked up from your home or taken back to your home, we provide reliable and safe one way and round trip wheelchair transportation. Even more, if you don’t have your own wheelchair, we provide one for you at no extra charge. Our great customer service, timeliness, and reliability is what sets us apart.